The City of Alexandria, the Carlyle Community Council and the Alexandria Economic Development Partnership are seeking proposals for a firm to design, plan and execute programming as part of the Carlyle Vitality Initiative. The request for proposals can be found on the City of Alexandria's procurement page. Proposals are due on December 17, 2018 at 4:00 PM EST. TheUS Patent and Trademark Officeis hosting a Conversation with Temple Grandin.Grandin will give a presentation on her work, after which she will be joined on stage by USPTO Director Andrei Iancu for conversation and questions about her career and life(Mon. 12/03 at 11:30 AM, US Patent and Trademark Office, Madison Building Auditorium, 600 Dulaney St. Registration Required.). WAMU 88.5's Kojo Nnamdi will hold a town hall-style discussion about Amazon's New Headquarters in Northern Virginia and how local officials, businesses, and community members in the region are reacting to Amazon's decision (Mon. 12/03, 6:00 PM - 8:00 PM, Synetic Theater, 1800 S.Bell St., Arlington, VA 22202 Registration Required.). The Alexandria Chamber of Commerce will hold their State of Business Annual Meeting(Tues. 12/04, 7:30 AM - 9:30 AM, Hilton Alexandria Mark Center, 5000 Seminary Rd., Alexandria, VA 22311 Registration Required.). The Alexandria Planning Commission will hold its first of two meetings this week meeting where items of interest include a Special Use Permit (SUP) for a wine production use exceeding 3,500 square feet for Lost Boy Cider at 317 Hooffs Run Drive, an extension of an SUP to extend the period of time for commencement of construction for 765 John Carlyle Street and 1900 Eisenhower Avenue - Carlyle Block P and consideration of a Master Plan Amendment, Rezoning and Coordinated Development District Design plan for 504 South Van Dorn Street; 5650, 5660, and 5730 Edsall Road; and 501 and 611South Pickett Street, a project known as Greenhill / West Alexandria Properties (Tues. 12/04, 7:00 PM - 10:00 PM, City Hall, Council Chamber, 301 King St.). 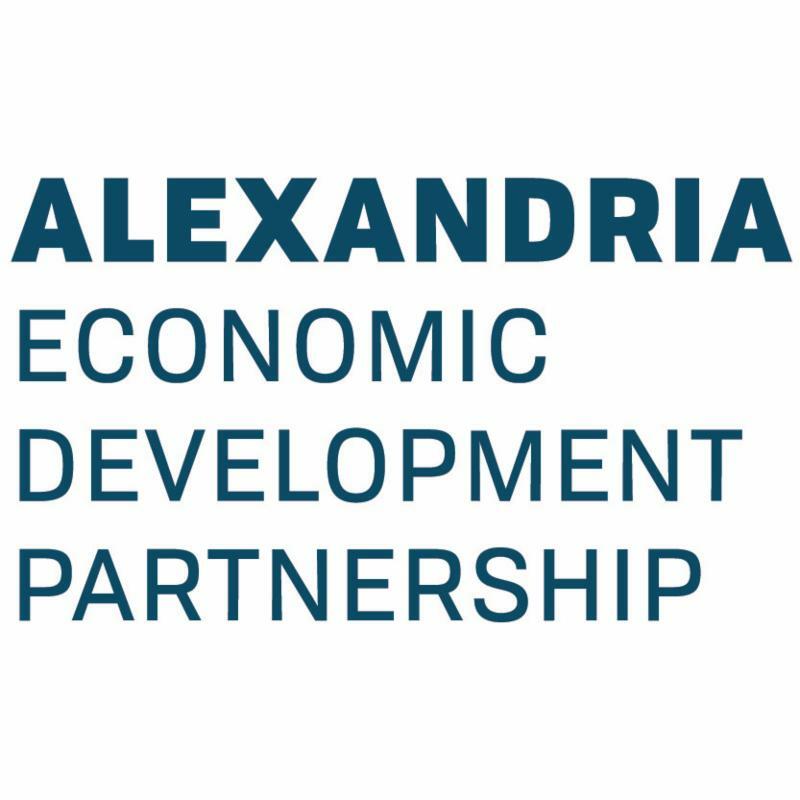 TheAlexandria Small Business Development Centerwill hold their regularly scheduledboard meeting(Wed. 12/05 at 12:00 PM - 2:00 PM,AEDPBoardroom, 625 N. Washington St. Suite 400). The Board of Architectural Review-Old & Historic District will be holding its regularly scheduled hearing where items of interest include a request for new construction at 1101 North Washington Street by Toll Mid-Atlantic and a request for addition and alterations with signage at 219 King Street for TWO NINETEEN restaurant (Wed. 12/05 at 7:30 PM - 9:30 PM, City Hall, Council Chamber, 301 King St.). TheAlexandria/Arlington Regional Workforce Councilwill hold its regularly scheduledmeeting(Thurs. 12/06 at 8:30 AM - 10:00 AM,Stambaugh Human Services Center,2100 Washington Blvd,Arlington, VA 22204). The Carlyle Council Presents: Holiday Happenings in Carlyle. Sip 'n Shop in John Carlyle Square Park while taking in the dazzling holiday decor of Carlyle. From handmade shoes to the ultimate travel accessory, stop by and enjoy tasty winter treats and live music while perusing local pop-up vendors. A fine collection of local breweries will be on hand December 7th to help welcome the spirit of season (Thurs. 12/06 at 5:00 PM - 8:00 PM & Fri. 12/07 at 4:00 PM - 7:00 PM, John Carlyle Square Park). The Alexandria Planning Commission will hold its second of two meetings this week meeting where items of interest include Items of interest include Development Special Use Permits (DSUP) for the Potomac Yard Metro Station, 1200 N. Fayette Street - Braddock Gateway Phase III and for the construction of a one-story retail building at 2425 Eisenhower Avenue - Block 6C Retail Site Pad (Thurs. 12/06, 7:00 PM - 10:00 PM, City Hall, Council Chamber, 301 King St.). The West End Business Association (WEBA) will host its annual membership meeting (Fri. 12/07 at 7:45 AM - 9:30 AM, Tempo Restaurant, 4231 Duke St., Alexandria, VA 22304 Registration Required.). 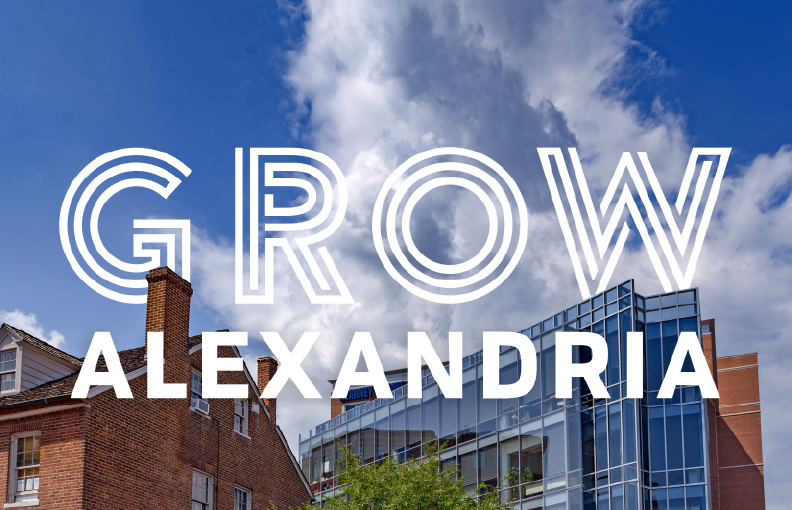 Each month, check out "Growing in Alexandria," an AEDP blog series that will focus on businesses around the City. 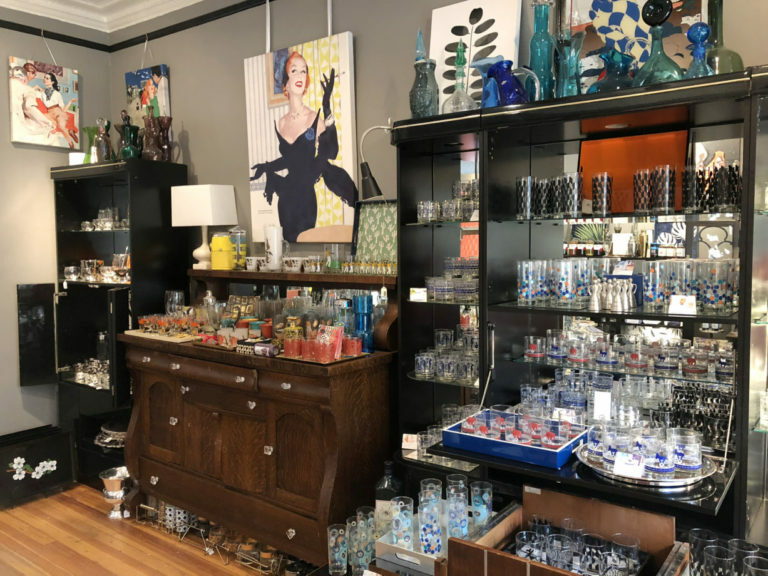 This month, we are excited to share our conversation with Victoria Vergason of The Hour,a staple King Street shop that features curated collections of vintage barware and cocktail glassware.To learn more,head on over to the blog.